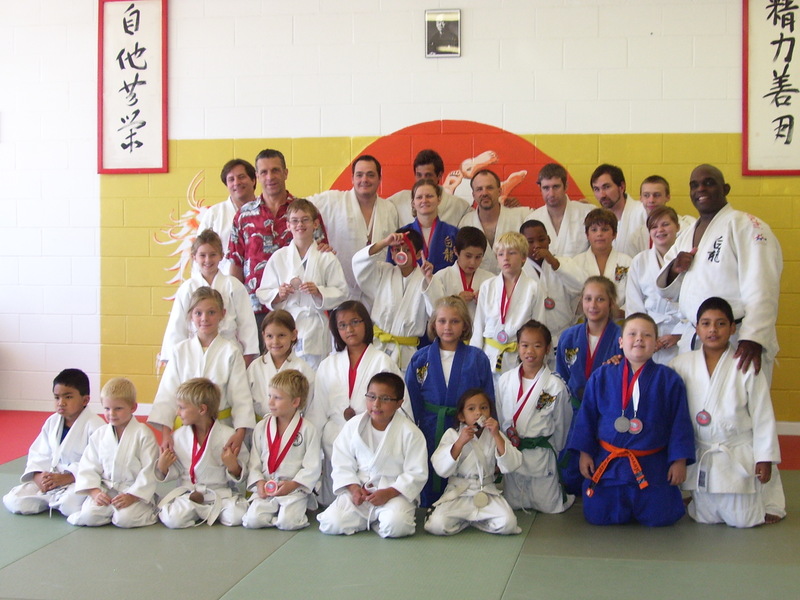 White Dragon Judo Club had its annual Friendship Tournament on August 11, 2012. 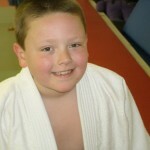 There were judokas representing three judo clubs at this tournament. The juniors got a lot matches and learned a lot about tournament play (shiai). 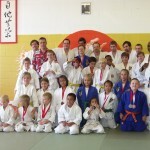 This type of tournament will be one many tournaments held quarterly during the year. 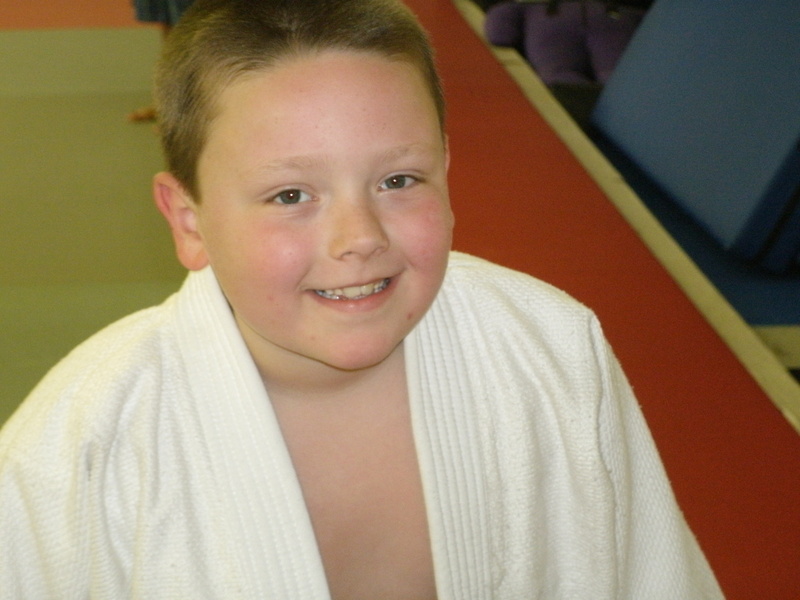 Our judokas will have an opportunity to compete against other judokas throughout the Saint Louis area. Check the website for dates and times of the next Friendship Tournament. The 2012 US Junior Olympics got underway in Irving, Texas on July 21, 2012. Anthony Darevsky trained very hard for this tournament and it showed. After losing his first match by yuko score, Darevsky came back strong his second match, winning it by wazari. Though he was eliminated from medal contention in his third match, the prodigy had fun and looked at it as a learning experience for next year. Darevsky is already preparing for next year’s junior nationals, which will be in Pittsburg, Pennsylvania. OPPONENTS BEWARE!! !